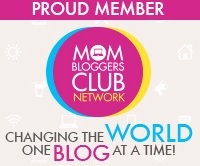 The Flower Duet: Mom Style: Chicgostyle Floral Print Jackets! 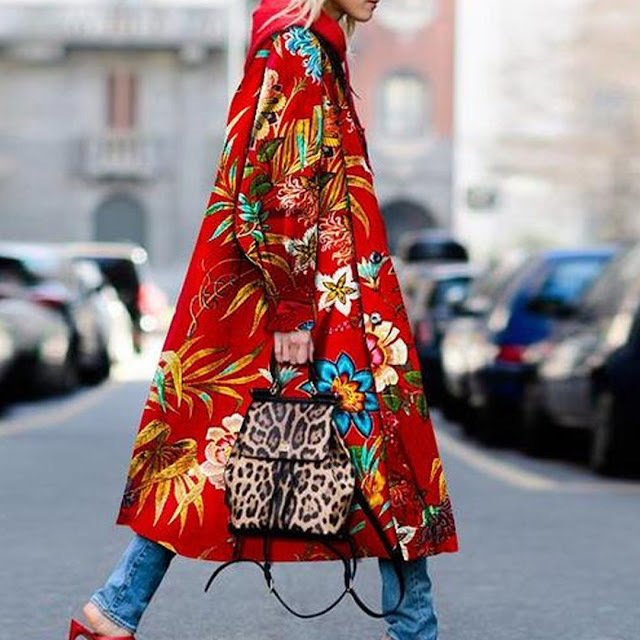 Mom Style: Chicgostyle Floral Print Jackets! having a good start of the year. this time of the year in my part of the world. reason to wear our favorite, chic fashion jackets! are absolutely lovely, and the prints are one of a kind. This is probably my favorite from all the pieces. The floral design looks beautiful and has that old world feel. I imagine this print can pass as a costume for the movie Amadeus. The is also nice as it's not too long. but this really reminds me of very pretty Mori/Dolly kei style. This blue and white coat is truly a nice piece. has a great ombre color style. This gem of a cardigan/jacket looks really nice. The print is pretty and makes it a statement piece. This jacket is so Serena van der Woodsen, don't you think? 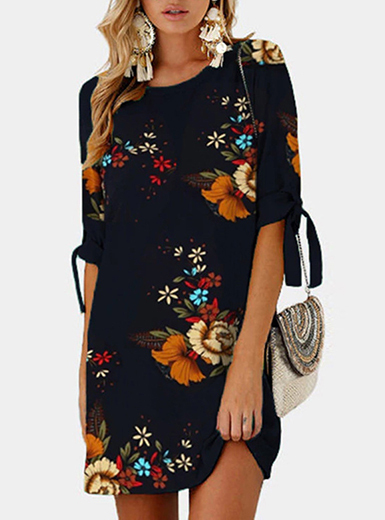 dressy, really perfect for a t-shirt and jeans look. The camel shade also looks classic. I hope you liked the jackets as much as I did! they offer discounts as high as 70% off on some items! These jackets are just beautiful! The detailed floral designs, colors and styles are very unique. 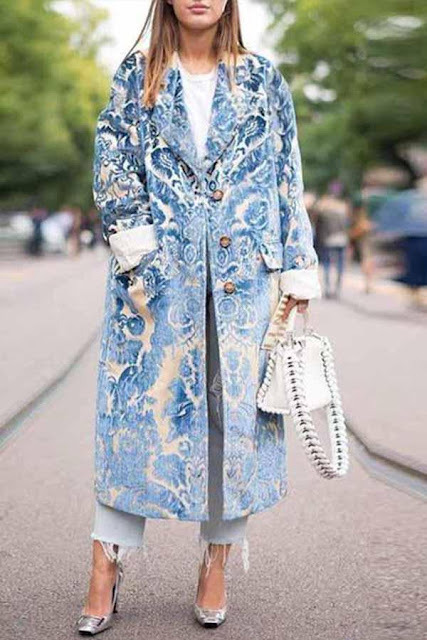 Some beautiful pieces here, Iespecially love the flower print coat! Amazing jacket selection... I love them all! All the jackets are a dream! Those jackets are beautiful great selection. beautiful jackets and nice collections! the way you dress looks perfect. All of these jackets look very pretty. 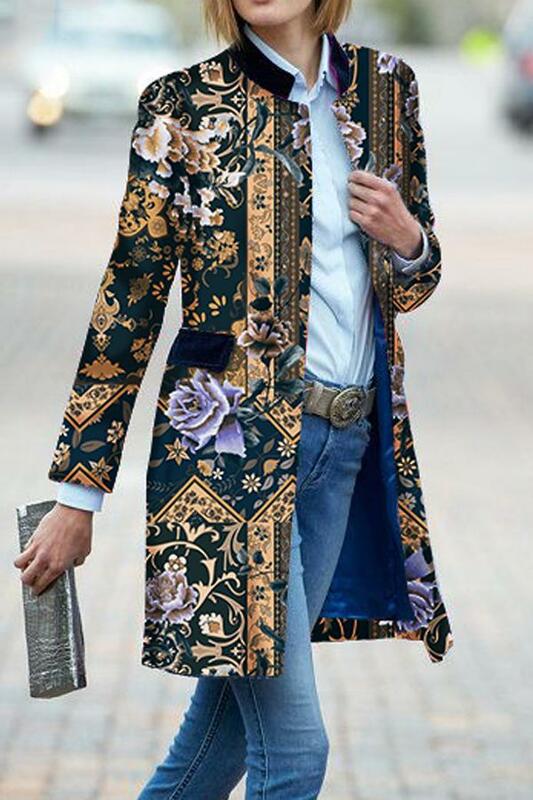 I'm a huge fan of flowers so the jackets look so amazing to me. YES! Lots of fun jackets here! Such a fun way to stand out in the winer.